Listener Shane asked if the Normans left behind written works other than histories. The answer is an emphatic yes. 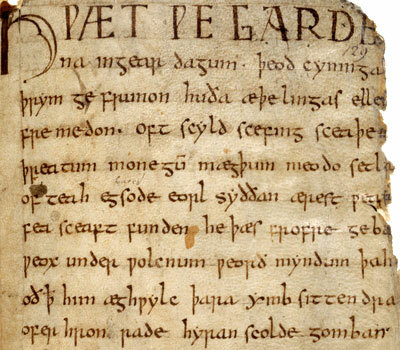 They were prolific writers and fortunately we have much of what they produced, especially the Anglo-Norman material. 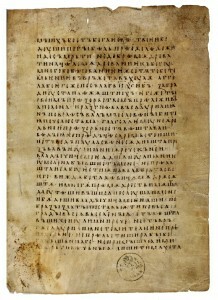 In addition to poems, proverbs, bestiaries, Psalters, commentaries on the Bible, sermons, handbooks, instruction manuals, and hagiographies, we have lyric poetry, satire (mostly poking fun at the clergy or Frenchmen who criticized the English), and Drama like the 12th century mystery “Adam” . 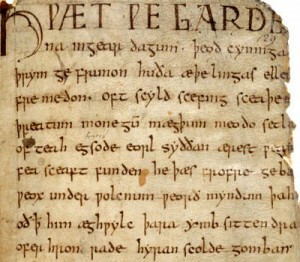 Adventure Romances were especially popular (“Ipomedon, Protesilaus, Amadas et Idoine”), but the most famous example of Norman literature is the ‘Song of Roland’- the earliest copy of which is Norman- and which may have been sung by William’s troops at the Battle of Hastings. What if Harold had won at Hastings? It’s always dangerous to start talking about how history would have been different if a certain key moment had gone differently, but it’s fun to speculate. Harold would undoubtedly have emerged from Hastings with quite a formidable reputation, having held off two full-scale invasions and an earlier series of raids by the Welsh. (King Alfred the Great- the only British sovereign to earn that title- had only managed to keep half his kingdom intact). Normandy, by contrast would have been chaotic- assuming William didn’t survive the battle. 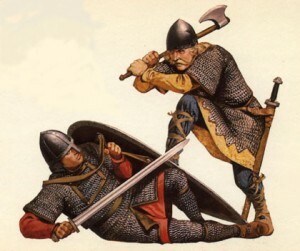 It’s amusing to wonder if a strong Harold would have returned the favor and intervened, but the Anglo-Saxons were never as offensively minded as the Normans. It’s also unlikely that they would have invaded either Scotland or Ireland as the Normans did, perhaps at most settling for some sort of ‘over-king’ recognition by the various Scottish clans. That being the case there would be no ‘Act of Union’, no Great Britain and of course no British Empire. England, in fact, would probably have remained part of the northern sphere much like Iceland or Norway. It did have established trading links with the Franks and Low Countries, but both culturally and linguistically it would have been more drawn to the Scandinavian orbit. Another obvious change would be a linguistic one; the English language as we know it wouldn’t exist (about 60% is Latin or French based) and would be much closer to German . Pre-Conquest England was also generally less efficient and more “democratic” as the King was technically elected by the Witan. William greatly strengthened the monarchy and introduced both feudalism and the distinctive castles that still dot the countryside. Given that the Norman kings were so firmly above the law, democracy may have emerged more quickly under Harold’s descendants- although that’s certainly highly debatable. Finally, without the Norman Conquest, the English king would not have had a claim to the French throne and would presumably have avoided the hundred year’s war. Without that great unifying struggle the French monarchy would have been weakened and may not have become a centralized state as quickly. While probably not sharing Germany’s fate, France would certainly not have been the power it became by the 17th century. One could go on and on like this, but the farther we get from the event, the less credible it is. In Harold’s lifetime at least, the people of England would have been much happier if he had triumphed at Hastings. Listener Bruce from Ohio asked about the background of the Normans. Can they really be considered Vikings? The answer- as is so often the case with history- is yes and no. 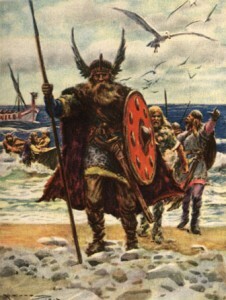 The Normans were indeed descended from Scandinavian stock and the term ‘Norman’ comes from ‘northmen’ which was the French term for the Vikings. Rollo the first “Duke” led a collection of Norwegian and Danish raiders who forced the Frankish king Charles the Simple to grant them land. These Vikings, however, were always a minority in Normandy, surrounded and vastly outnumbered by the French population. 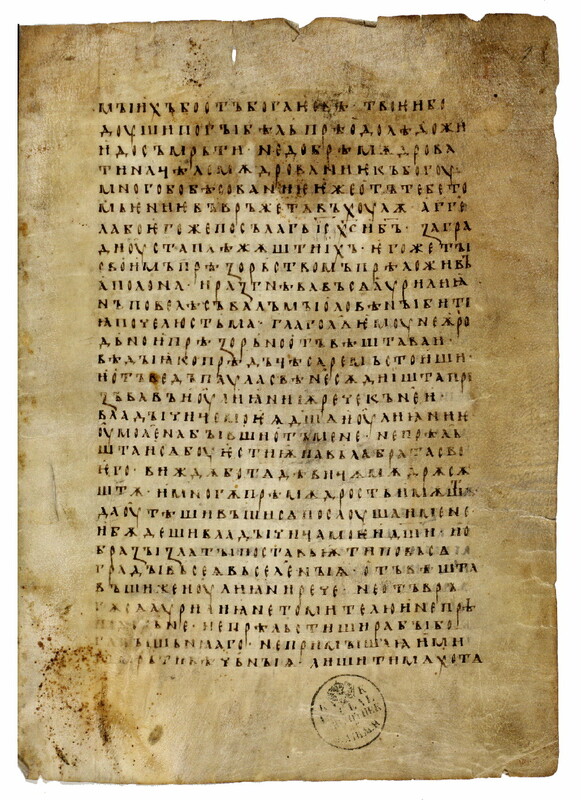 Rollo, who knew he had to adapt to survive, set the tone by taking a Frankish wife, adopting the French language and religion, and encouraging his men to do likewise. Within a generation Norse names died out, and the Dukes were busy trying to prove that they were respectable members of the Frankish power structure. They maintained close ties with their Scandinavian cousins- even agreeing to sell Viking plunder in their markets- but made it a point to distinguish themselves from the ‘sea wolves’. So what exactly were they? As frustrating as it is we have to fall back on how they saw themselves. Their court historians never tired of pointing it out. They were not Vikings or French but something far better. They were Normans.